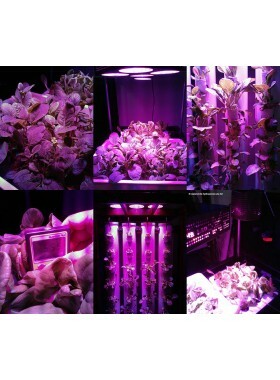 We are pleased to introduce the use of artificial lighting for growing of vegetables indoors & for supplementaty lighting. 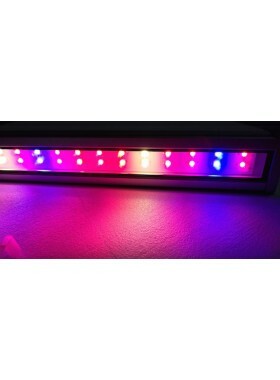 We carry the best and leading brand of LEDs from around. 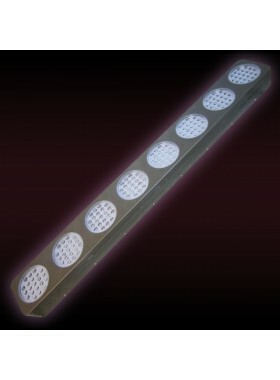 All the lighitng we sell are tested and inhouse trials conduccted before we recommend it to be used by customers. 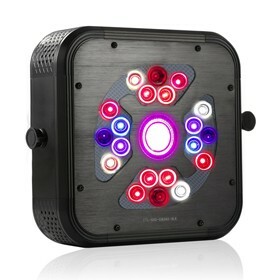 Whether is to be used on our hobby grow kit on the desktop at home, your indoor farm or a huge greenhouse , we have the right configuration of indoor LED lights for your needs! 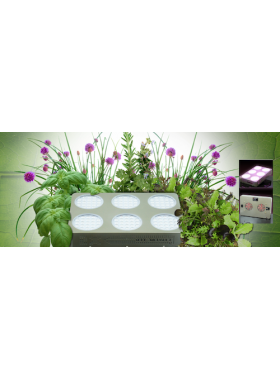 Give us a call if you need any assistance, we have the right equipment & testers to make your indoor growing of fresh greens successful! 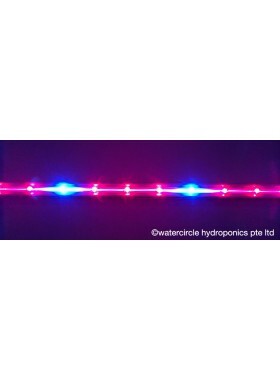 Each of these led lights have been tested in our own facility in singapore, we use the PAR meter and on our watercircle hydroponcis & grow system. We test grow it from seedlings stage till harvest. 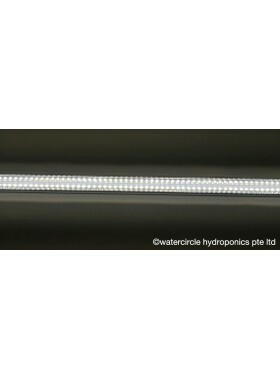 hence we will be able to provide the needed technical information & support , because if we sell it, we must back it up and we believe this HydroGrow LED lights is suitable for your indoor growing needs. Our reliable and experienced expertise in this specialised field you can definitely count on!